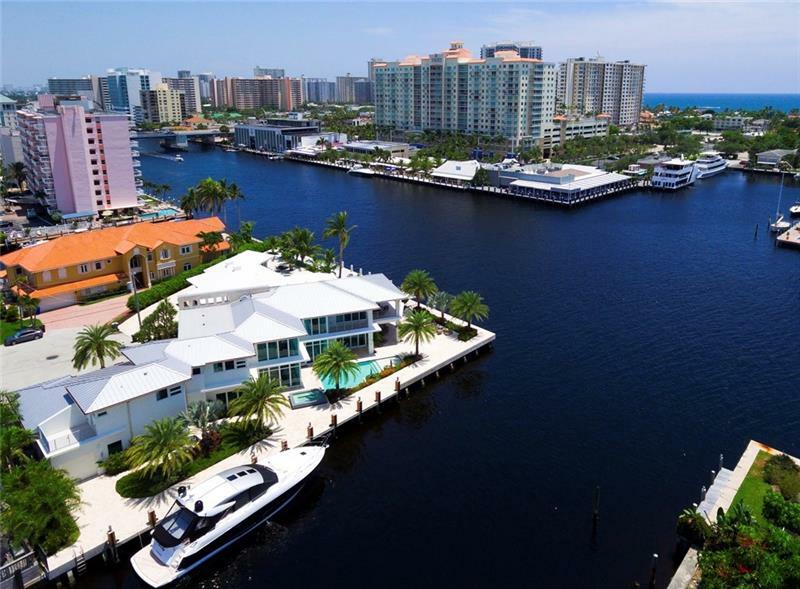 Fort Lauderdale's Coral Ridge is oftentimes referrred to as by its moniker of Old Coral Ridge. You'll find it just south of Coral Ridge Country Club, close to Sunrise Boulevard and Oakland Park Boulevard, east of Federal Highway and to the west of the Intracoastal Waterway. Bayview Elementary is within the community and is highly regarded as one of the best schools in the area. George English Park is a sort of complement to the Coral Ridge Yacht Club and is one of several parks found throughout the city. Golf, bars, dining, the Fort Lauderdale beaches, all of this and more is near Coral Ridge in addition to the Coral Ridge homes for sale themselves that offer scenic surroundings.